The government of Sudan’s President Omar al-Bashir this week issued four new emergency laws forbidding demonstrations and strikes, as well as imposing new economic restrictions. 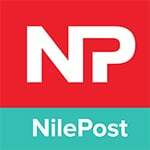 The measures came after Bashir announced a state of emergency Feb. 22, two months after demonstrations erupted across the country demanding regime change. His aim, he said, was to rescue Sudan’s political and economic situation. Sudan’s constitution enables the president to declare a state of emergency when there are threats to national security such as a war or natural disaster, says Mohamed Awad, a legal expert and activist. But Awad says he does not believe that is the case now. “In the current situation, there is no legal need for imposing the emergency. The solution is 100 percent political. Peaceful transfer of power is the solution,” Awad said. The emergency measures include restrictions on transactions involving gold and other national resources, and on money transfers. The new rules are raising questions among rights groups and protesters, such as student Mohamed Omer. “Emergency law has always been practiced on us. … The only difference [is] that the authority now has a legal cover under emergency law to do anything, seizing what is left from our freedom,” Omer said. Social media is one of the few places where demonstrators can organize protests or share information, but even those spaces are being affected by the new restrictions. The recently announced measures mean that offenses like insulting a government official or sharing news that authorities believe may “put the country in danger” can bring prison sentences of up to 10 years. 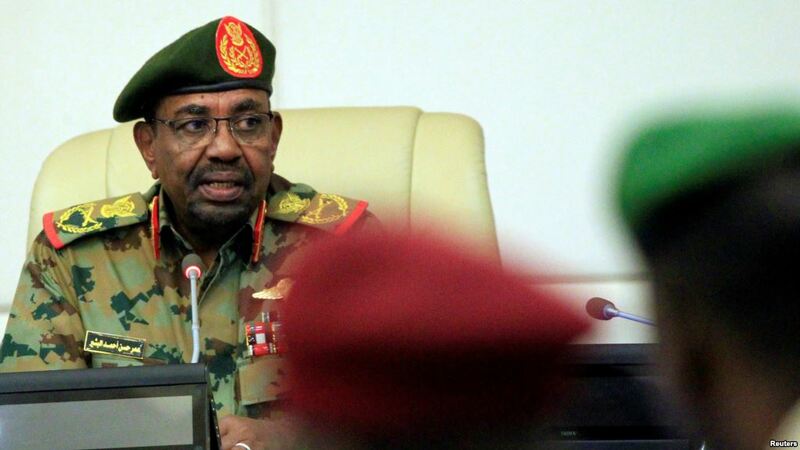 The restrictions appear to be fueling calls for Bashir, who has ruled Sudan since 1989, to step down. Despite the government restrictions, new protests broke out Wednesday at the Ahfad University for Women in Omdurman and at a hospital in Khartoum’s Bahri section, where a child died after being hit by a security car. Police pushed back the protest at the university and broke up the one at the hospital.